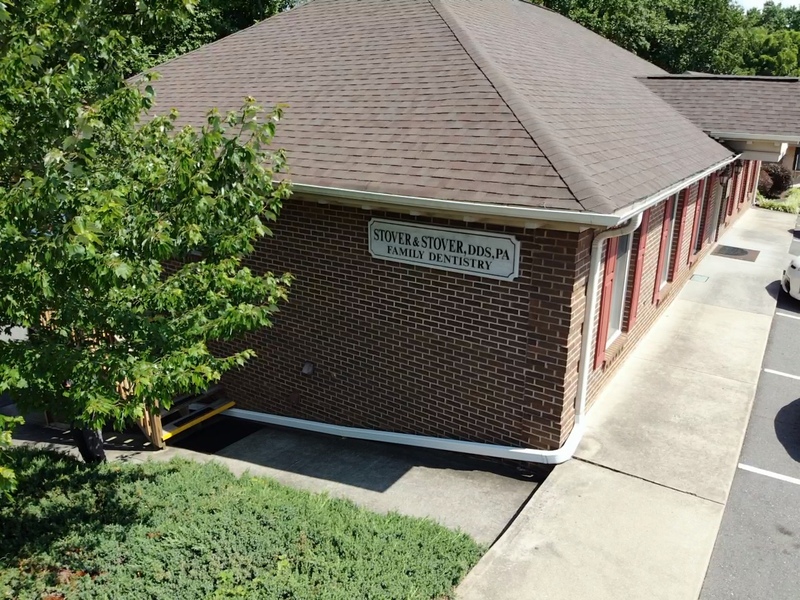 At Stover Family Dentistry it is our policy to be certified annually in CPR training, OSHA training, radiation safety protection, sterilization techniques, and state sponsored SPICE (Statewide Program for Infection Control and Epidemiology) training. 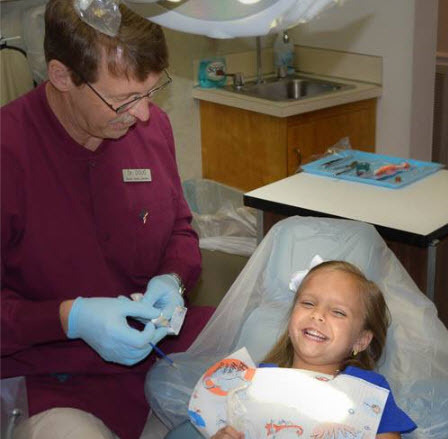 These assist us in providing a safe dental environment for our patients and our staff. 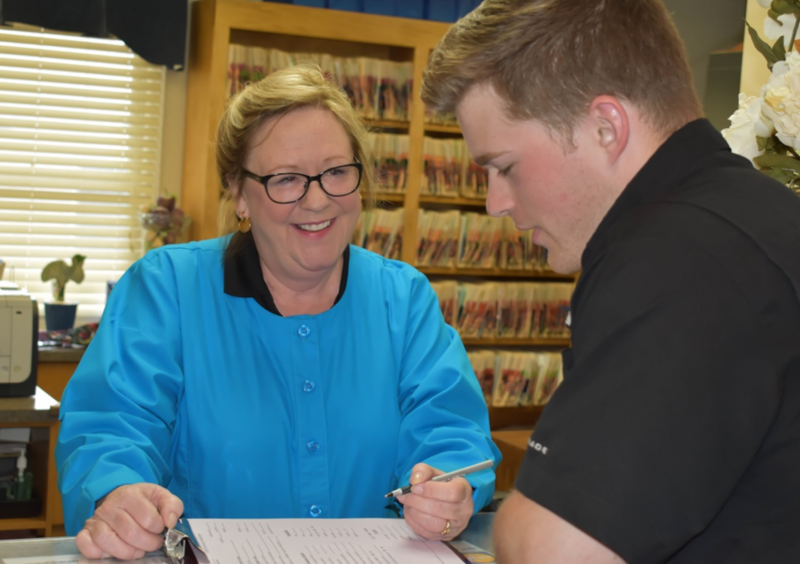 In an effort to see our patients in a timely manner, we schedule treatment by appointments. 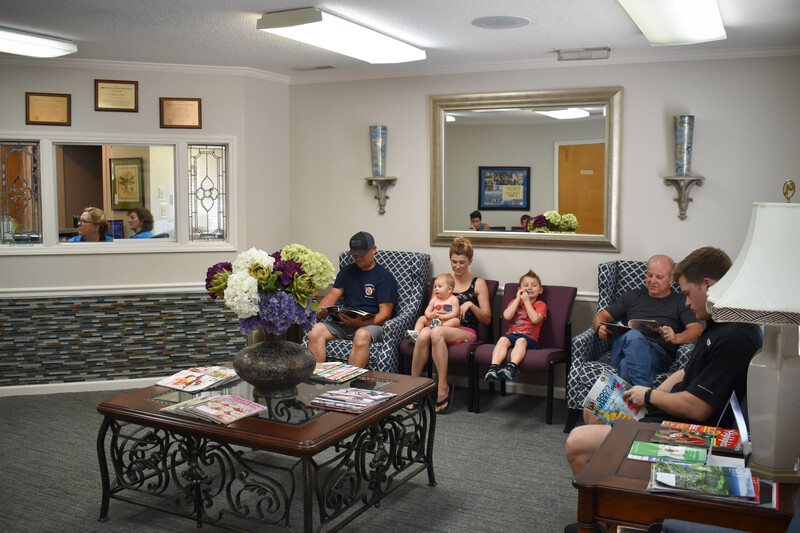 We pride ourselves in respecting our patients scheduled treatment times. If you ever need to cancel or change an appointment time please give us a call and we will be happy to assist you. We work with a multitude of insurance companies that allow point of service. 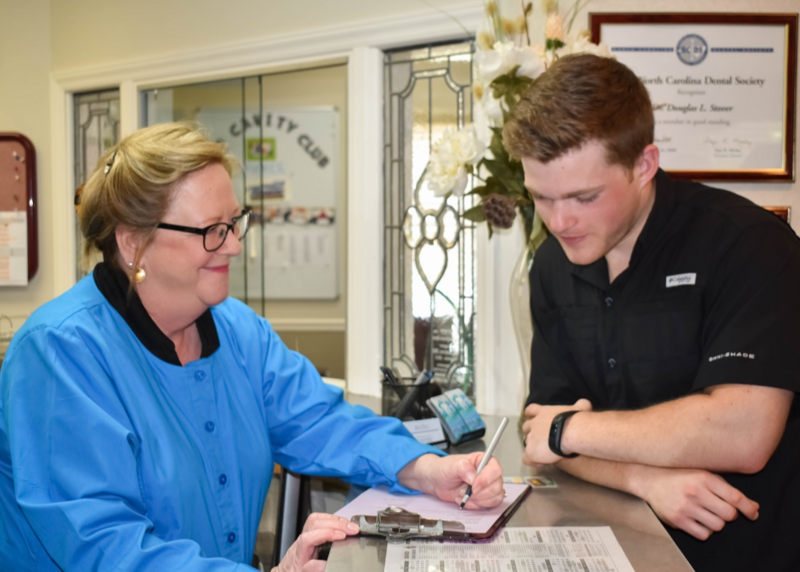 Along with our pledge to help you with your dental insurance reimbursements, it is necessary for each patient to provide up-to-date insurance information at each visit. Deductibles and co-insurance payments are expected at time of treatment. As a courtesy to our patients our office will file your primary insurance at time of treatment. 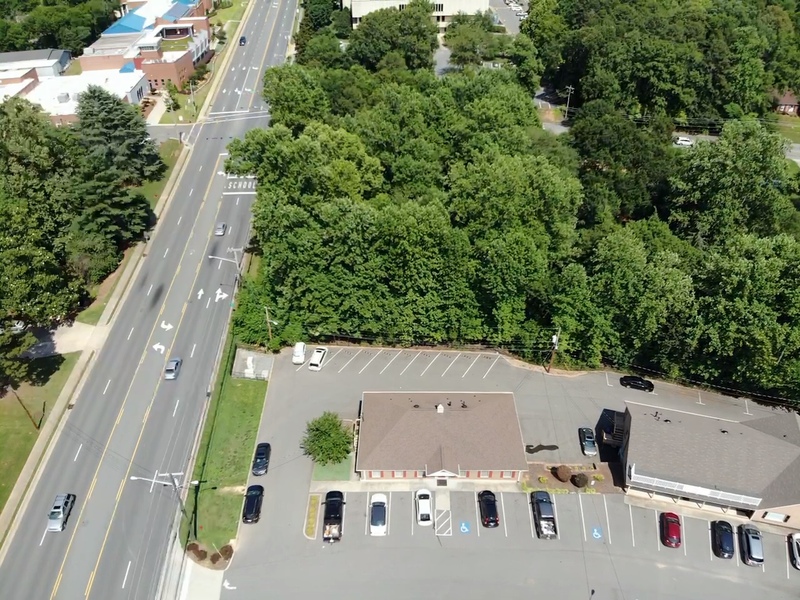 We will also assist you with filing treatment estimates when indicated. Please submit a form on the “Contact Us” page with any other questions about your specific insurance carrier. For your convenience we accept cash, personal check, MasterCard, Visa, Discover credit cards. To keep your dental costs down payment is expected at time of treatment. 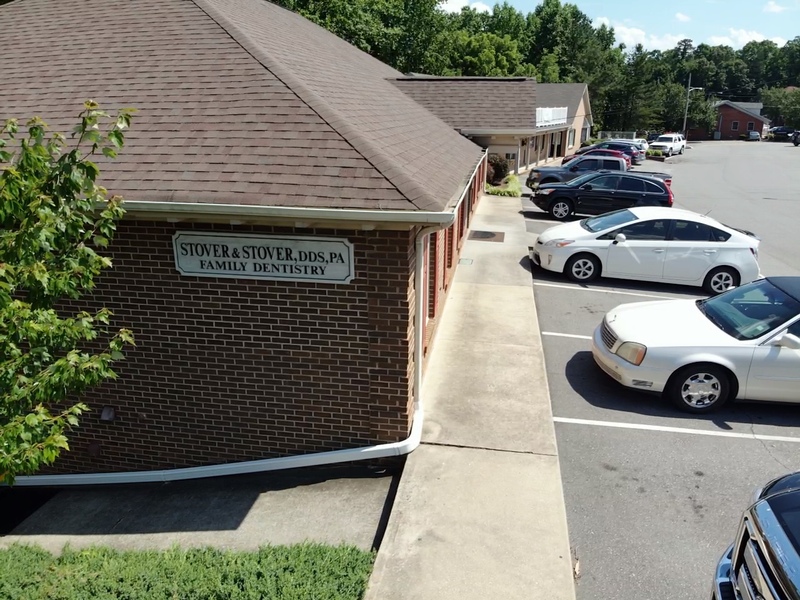 One of the technologies used at Stover Family Dentistry to help our patients gain a full understanding of their dental treatment needs is the Intra-Oral Digital Camera. 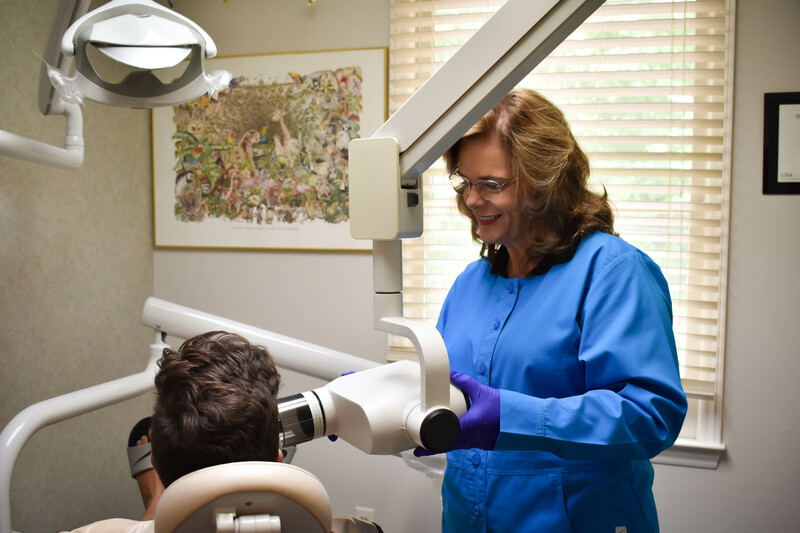 It is one of the newer technologies that we use which allows a close-up picture of the inside of your mouth projected onto a TV screen in your treatment room. This helps aide in our diagnosis and explanation of your treatment needs. 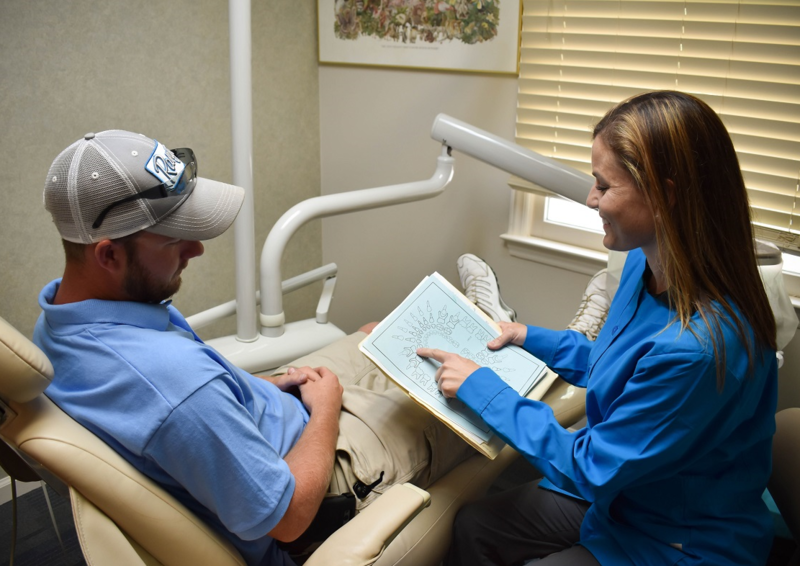 Our patients’ understanding of their dental treatment needs is very important to our professional staff. Additionally, we have implemented the use of cordless LED curing lights to aide in the quick placement of tooth-colored restorations.